THE BODY OF THE DRESS OF CLASSIC CUT, ACCOMPANIES THE TRACING OF THE SKIRT GIVING CONTINUITY TO EACH FOLD WITH A SEAM. CRISTINA SAURA is a designer’s firm, owned by fashion designer Cristina Saura, who directs in first person a vocational fashion project of haute couture bridal gowns in Barcelona. The designer, who stands out for her long career as an expert designer of fashion collections for specific markets, industrial pattern maker for men and women, modeler, tailor and fashion designer of Haute Couture Dresses, currently develops collections of Haute Couture Bridal Dresses, cocktail dresses and party dresses. 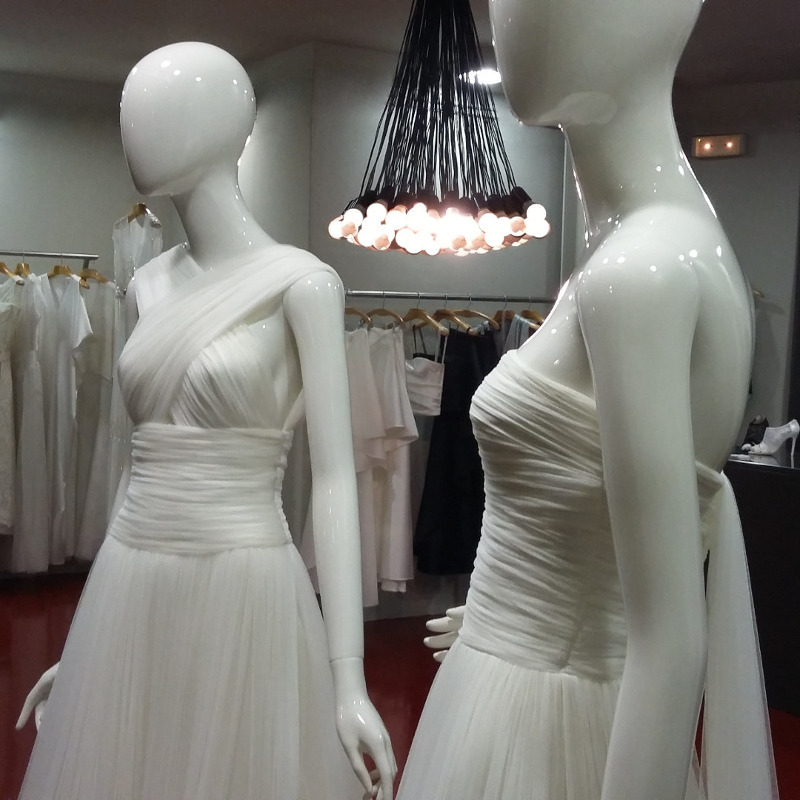 As the only distributor, the designer dresses brand has its own shop located in Calle Comercio 1 in Barcelona, where the designer also receives and personally attends to her clients. The style of the firm’s wedding gowns emphasizes simplicity, and its differentiating proposal consists of the simplicity and sobriety of the cuts. CRISTINA SAURA’s collection of Haute Couture wedding dresses subtly incorporates the latest international fashion trends, as well as responding to the needs that brides themselves express in the process of creating exclusive designs, which the designer transfers to them. 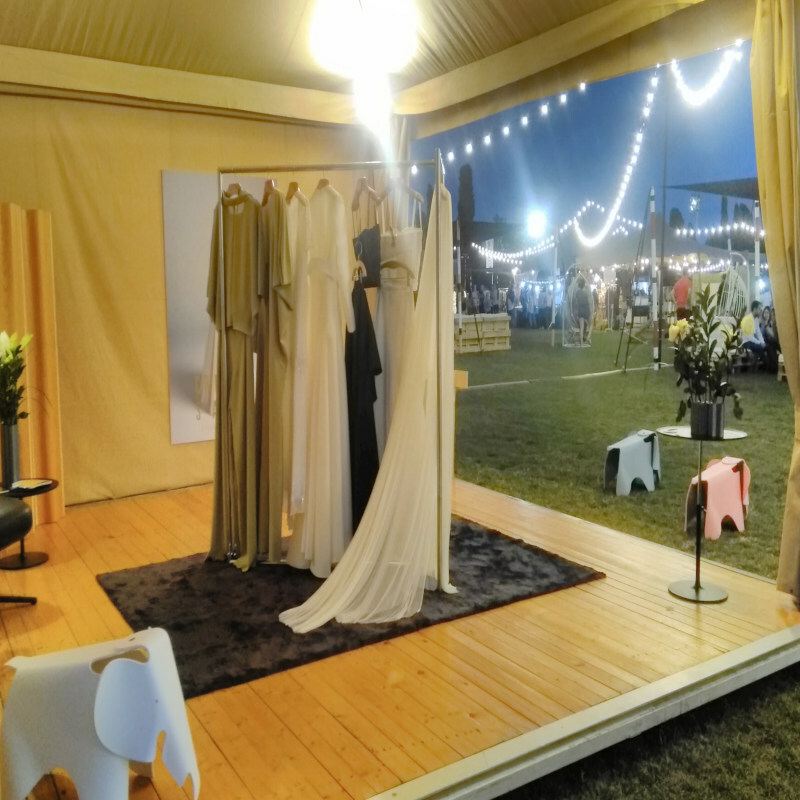 CRISTINA SAURA selects for its Haute Couture wedding gowns, the raw materials of highest quality, performance, finishes and beauty, so its suppliers are the main manufacturers, known tradition and reputation, of the international textile market of Haute Couture. 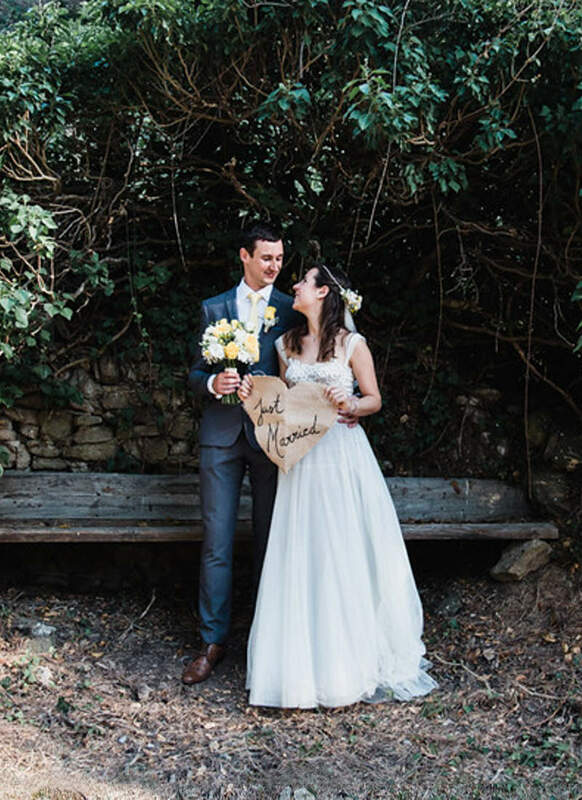 The list of fabrics involved in the creative process is varied in aspects, ligatures and grammages in order to offer the bride the desired aesthetic option, without sacrificing the most flattering design for her personal complexion. The importance that the designer attaches to the line and volumes is the foundation of the cut of her Haute Couture wedding gowns, which is extremely expert and essentially unique, and in achieving this goal develops from precise and documented geometric lines to elaborate manual drapes that require high doses of delicacy and good work in their realization, without overlooking, the respectful and professional work of sewing, which could not be otherwise to continue to maintain and enhance all aspects of the wedding dress that have been described. 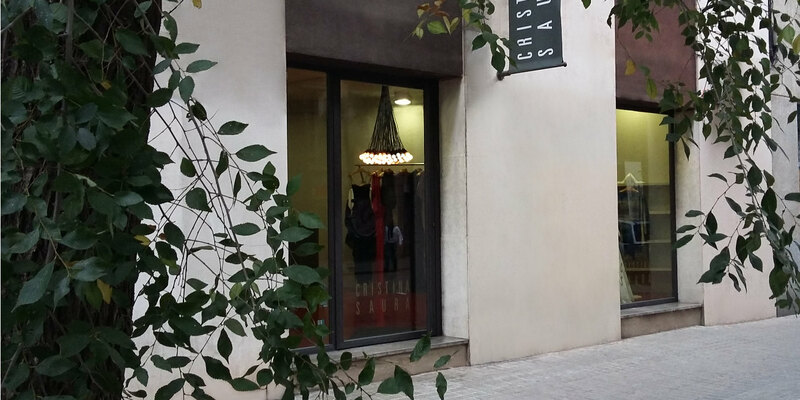 Access to CRISTINA SAURA shop in Barcelona. Special design for bride of CRISTINA SAURA. 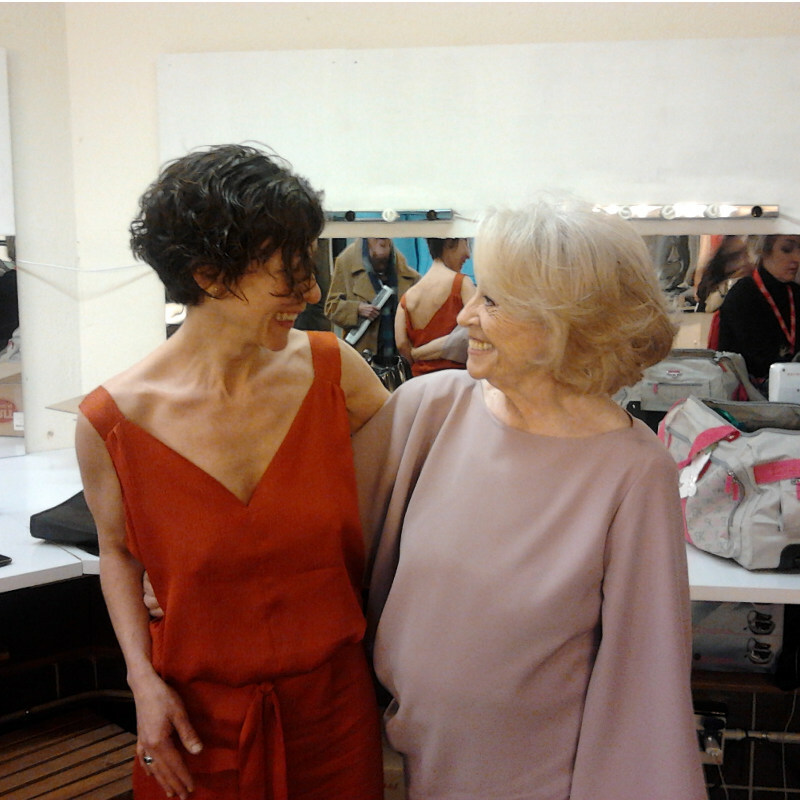 Gaudí Cinema Awards. Catalan Cinema Academy. 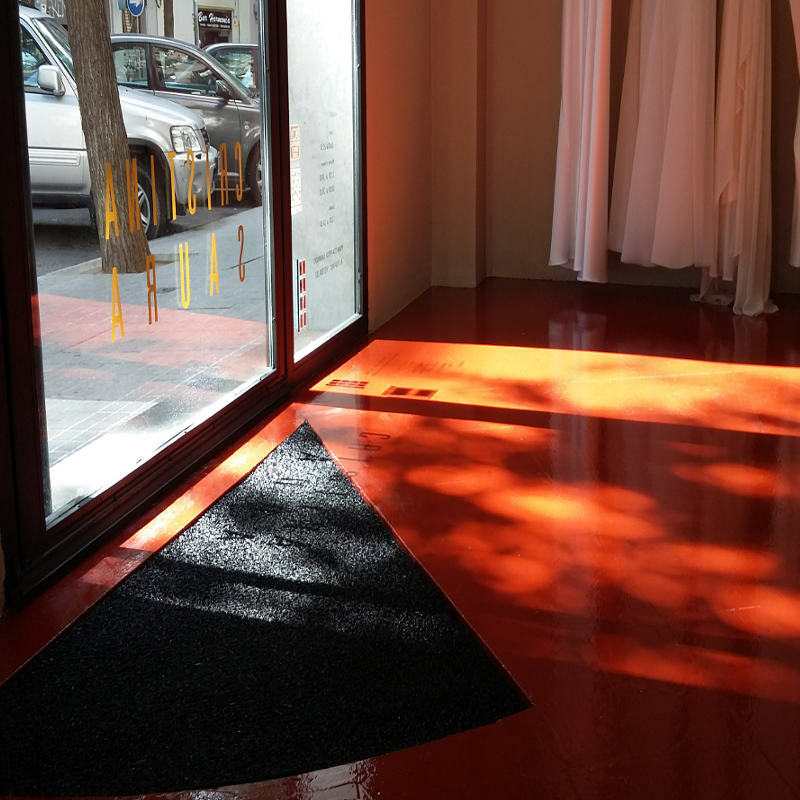 Interior shop CRISTINA SAURA in Barcelona.